Most of us want a smartphone that can take good quality photos, especially to those who love selfie. With the latest release Cherry Mobile Flare S6 Selfie, you can surely appreciate what it can do in terms of taking pictures using its 16-megapixels front and rear camera. Both sides has LED flash that you can use to enhance the output quality of your photos is low lights. Of course, it has bokeh mode (blurring subject background) and face beauty features just like what Oppo, Samsung, iPhone and other known device can do. Aside from being a Selfie-centric phone, you can also rely on its hardware specifications. 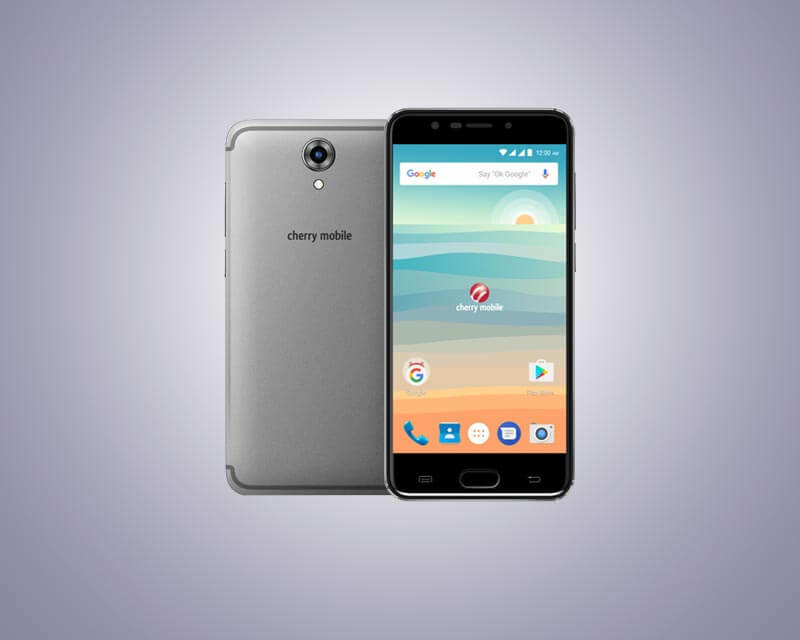 It has 5.2-inch full HD (high definition) display and powered by a 64-bit MediaTek MT6750T octa core processor clocked at 1.5GHz. For the storage, you have 16GB capacity for internal that is expandable up to 128 GB using the external microSD card. To continue with what Flare S6 Selfie features, it has USB Type-C port for faster charging and quicker data transfer. The OS running on this device is Anroid 7.0 Nougat flavored with the fresh looking UI from Cherry OS. For those who always connect to the internet, you can make use of its LTE capability using your mobile data. If you want to save your battery, you can connect to open and free hotspot using the Wi-Fi connectivity feature. You want even more affordable than this one? check out Cherry Mobile Flare S6 for only 3,999 pesos. This new device will be available very soon at your nearest Cherry Mobile stores and online gadget shops.